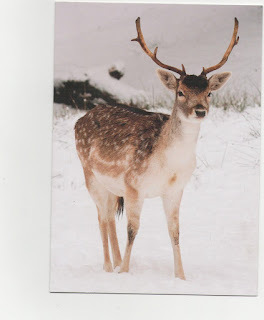 It's Boxing Day and the hunting fraternity was out today, tying itself in knots about their 'sport'. BBC Radio 4 interviewed some hunters, who all said what a jolly good time they had had, following their drag hunts, but they added 'it would have been better if there had been a kill' to finish off the day. Oh, so the thrill of the chase is not enough then, there is a blood lust to be appeased? A very Merry Christmas and a Happy New Year from all at Phyto Essential Oils. I hope you like the card. It's part of a series issued by The League Against Cruel Sports, who try to do something to prevent sick people from taking pleasure in killing these beautiful animals. I'm not saying that culling is not sometimes necessary, but I do find it nauseating that some people will actually pay money for the 'privilege' of slaughtering wild creatures. If you haven't seen it before, please have a look at the great blog from our friend Ali (pictured to the right of this blog), called The Rosewood Post. 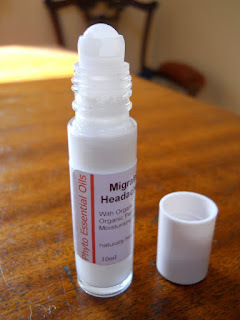 Ali has said some very nice things about our products: http://therosewoodblog.wordpress.com/2012/11/13/phyto-essential-oils-rose-hydrosol-and-gel/ Thanks Ali, much appreciated. But that's not the only thing I love about Ali's blog. See for example the recent post called 'The Chop'. I'm going to try that in the shower as you suggest, but not with nail scissors! If you want to know what we're talking about you'll have to look at The Rosewood Post. Bit of a personal question I know, but what I mean is do you prefer to jump in the shower, or have a relaxing soak in the bath? Most people do both I suppose, though not at the same time. It all depends on how much time we have to spare of course. A long immersion in the morning is out of the question for most of us, when we have to get on with the business of the day. As you might have guessed, all this woffle is leading up to a new product: our Luxury Bath Oils. When you have a little extra time to luxuriate in the tub, you could upgrade your bathing experience by adding a couple of capfuls of oil, either with soothing organic lavender for extra relaxation, or Roman Chamomile to ease those aching joints and muscles. Whichever one you choose, there's the added benefit of the moisturising and skin toning effect of the oil. Worth a try? Look under 'Blends' in the Products list. What more could you want in the evenings now that Winter is fast approaching? Well OK, mulled wine, soft music, etc., etc. 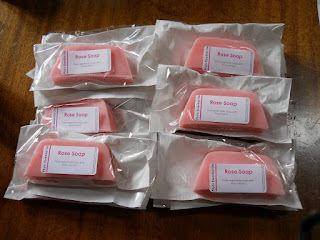 Exclusive - Dr Jane has made a small amount of Rose soap. This ultra-fragrant luxury product is definitely a one-off and it is listed on the main site under 'Personal Care'- just look down the left-hand side of the Home Page. As soon as stocks are exhausted, it will be removed from the site. I don't know whether you've heard of her, but Canadian Suzanne Catty is North America's pre-eminent researcher and advocate of hydrosols. So what is a hydrosol?, Well, quite simply, when steam is passed through the plant material in order to extract essential oil, it cools and condenses into a fragrant water which contains small quantities of the oil, and literally the 'essence' of the plant. The queen of all flowers, the Rose, produces the most glorious, heady oils and waters, and Suzanne says of these: 'Its intense floral nature nature becomes delicate, ethereal and quite delicious. 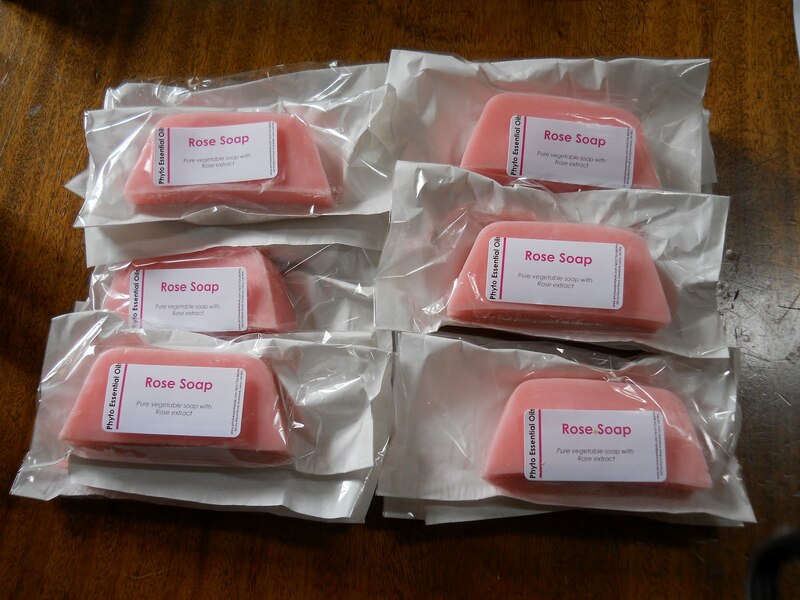 Once you have smelled and tasted rose hydrosol, you will instantly recognize the many artificial rosewaters in the marketplace.' For more details about this amazing product and its uses, see Dr Jane's new post on the home page. As these waters are so strong, it is possible repeat the distillation process several times producing a weaker result each time. This is a practice which is followed in some parts of the world by unscrupulous producers, so the motto is caveat emptor or 'let the buyer beware'. We have been able to find the purest single-distilled Rose water from plants grown in the gardens of the South of England, and the water is so gorgeous it has to be smelled to be believed. You may or may not believe in tempting Providence, but my last post certainly seemed like an example of it. No sooner had I rattled on about tee shirts than the temperature dropped, the sun disappeared and we were back into our coats. I guess that was Summer. If there is anyone from outside the UK reading this, I know what you're thinking, and you're right - we are obsessed with the weather here. It's so changeable you see. We do have the seasons, Spring, Summer, Autumn and Winter, but to experience them all on the same day, well it's a bit much. Still, we soldier on. The offer on the After-sun Gel still stands, by the way. Because it's so long after the sun, I've just reduced it to £4.50. I was thinking of a 'three for the price of two' offer, but that would be tempting Providence. What's happened to our weather lately? Seems like only last week we were all wrapped up in overcoats, and now it's tee shirts (and trousers of course). If you have overdone the sun there are a number of ways to relieve any discomfort. We have a cooling and healing After Sun Gel, which is rich in Aloe Vera, or a zingy Peppermint Foot Gel to revitalise tired tootsies. Or why not try a refreshing Skin Spritzer with soothing lavender or luxurious rose hydrosol? The 100ml size fits handily into the pocket or bag for a portable fragrant mist. Internally, I recommend a white wine spritzer or a cool beer. The most successful product we developed during our years of farming and essential oil production was our massage blend made with organic Roman Chamomile. 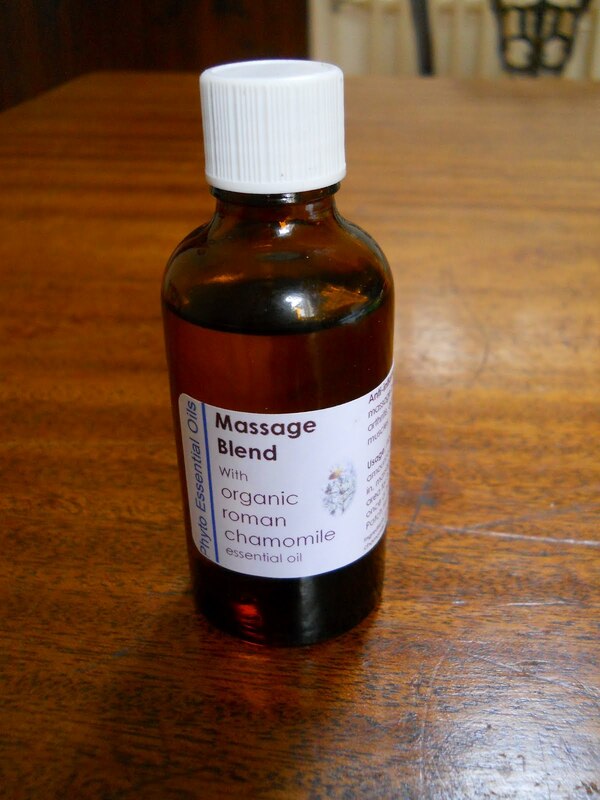 This was tried and tested by our clients for over a period of fourteen years and many people grew to rely on it as a natural anti-inflammatory and a source of pain relief. Now, at Phyto Essential Oils we can announce the return of this popular blend: no 'new formula' just exactly the same effective recipe, the natural alternative to anti-inflammatory drugs, which have well-known and unpleasant side effects. For example, most NSAIDs (non-steroidal anti inflammatory drugs), if taken regularly, may have a damaging effect on the stomach lining and in some cases, can cause ulcers. This, however, is an external preparation which works through the skin, whence it is absorbed into the bloodstream. A small amount (about the size of a 10p piece) is placed in the palm of the hand then massaged into the painful area for three to five minutes, once, or preferably twice daily. The selling price in our previous shop was £5.00 for a 50ml bottle, but now, with reduced overheads and no VAT (yet), we are able to re-introduce this blend at an amazing £3.50. Anyone who suffers from arthritis, rheumatism or any kind of joint or muscle pain will benefit from this wonderful product. Just go to the main site and look at 'Massage Blends' in the main menu. Welcome to a pain-free world.